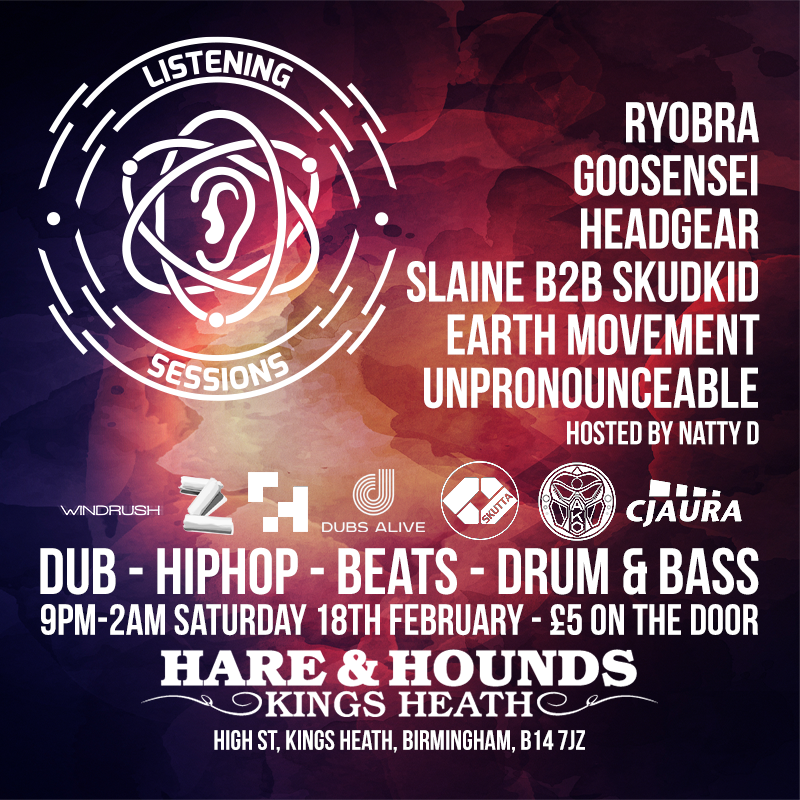 After the awesome success of our event last year featuring Geode, we return to the Hare & Hounds for another night to celebrate some of Birmingham’s finest electronic artists! We have both veterans in the game and young up and comers, working the levels up from Hip-Hop and twisted ambient sounds to fully charged bass pressure and beats to set the dance floor on fire! 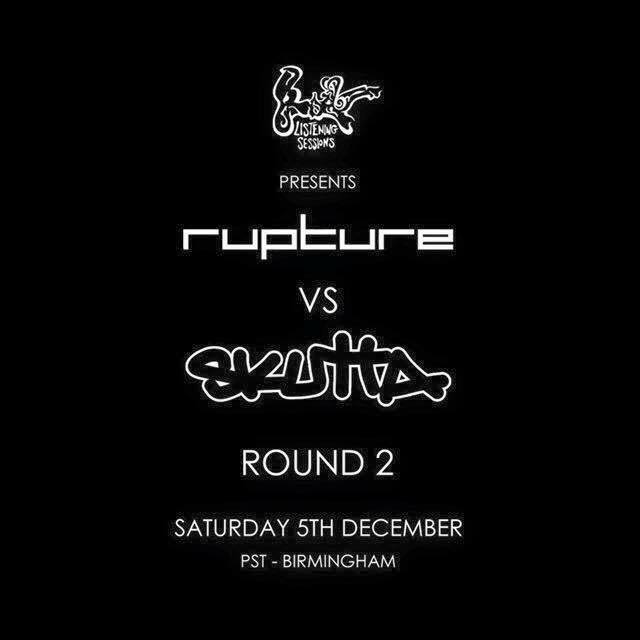 £5 entry on the door or buy tickets online.